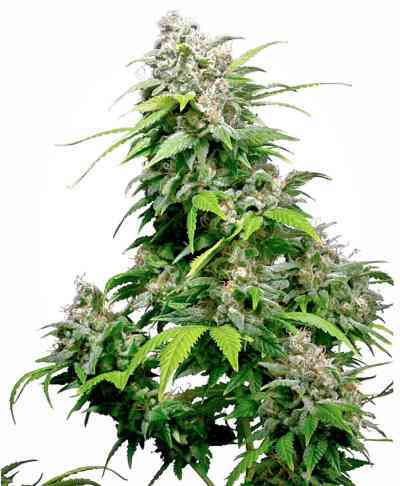 Cheese cannabis seeds by Dinafem Seeds belong to a feminized slightly Indica-dominant cannabis strain obtained by crossing an old Skunk #1 with excellent taste and aromatic properties and an Afghani #1. The aim was to obtain a unique hybrid that could please Skunk lovers and cannabis connoisseurs alike. The many properties of this cannabis seed are acclaimed worldwide, its wonderful taste and aroma having conquered the UK first —where it became a true cannabis icon— and having been discovered by the rest of the world shortly after. It grows into a stunning, fast-flowering, easy-to-grow, medium-sized/big, vigorous marijuana plant that yields big, large resinous buds. Cheese cannabis seed does well indoors, particularly in SCROG. Outdoors, it performs best in temperate/Mediterranean climates or in a greenhouse. Aimed at growers of all levels, the use of anti-odour filters is recommended to control the strong aroma it gives of. 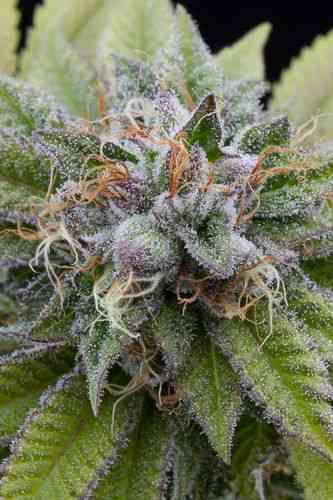 The flavour and aroma are pronounced, with strong notes of Skunk, mature cheese and spices. The effect is powerful and balanced, starting with a pleasant cerebral stimulation and ending with a sweet feeling of physical relaxation. It is the perfect cannabis strain to unwind on your own or with your friends.